MANILA, Philippines – The Department of Education (DepEd) has released on Tuesday, May 12 the initial list of Senior High Schools (SHS) that will offer senior high school (SHS) in 2016 during the full implementation of the K to 12 program. The partial list includes DepEd and non-DepEd schools, higher education institutions (HEIs), technical vocational institutions (TVIs), state universities and colleges (SUCs). DepEd Secretary Br. Armin Luistro FSC announced that “the 2014 and 2015 budgets already have allocations for 30,000 classrooms for SHS.” He also mentioned that the initial target for the proposed 2016 budget, which is subject for approval, is over 20,000 classrooms for SHS. The government shall further allocate investments for SHS. The partial list shows 3,839 public schools that were submitted to the Department of Budget and Management (DBM) for funding and to the Department of Public Works and Highways (DPWH) for bidding and construction. Also included is the initial list of the 1,866 non-DepEd schools, which include private schools, HEIS, TVIs, LUCs, and SUCs that have been cleared to offer SHS come June 2016. There are still applications being processed. View the partial list of DepEd schools that offer SHS here. 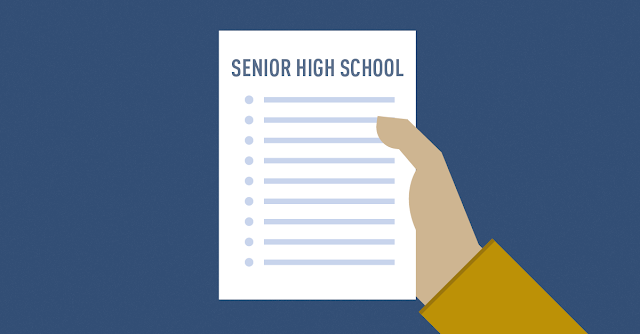 View the partial list of non-DepEd schools that offer SHS here.